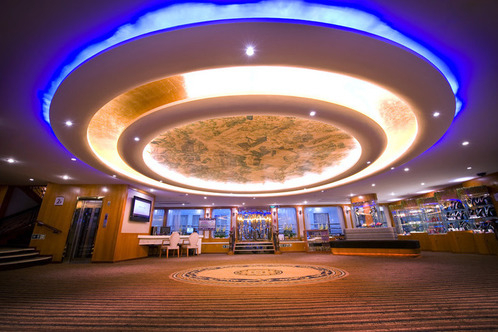 The only American cruise line sailing the Yangtze, Victoria Cruises has one of the largest five-star fleets on the river. 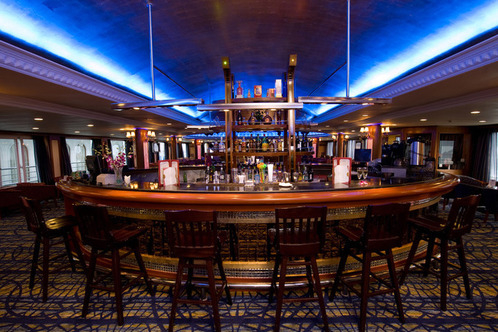 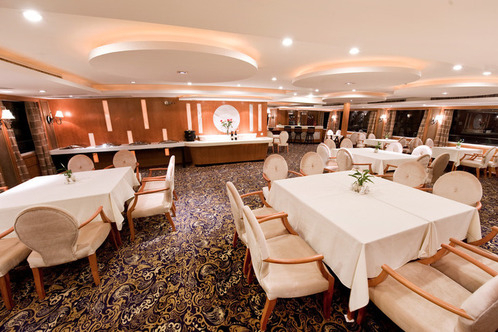 Victoria Cruise ships are constructed with personal touches blending both modern and elegant architecture, while luxurious carpet and richly polished wood banisters grace the interior of each ship. 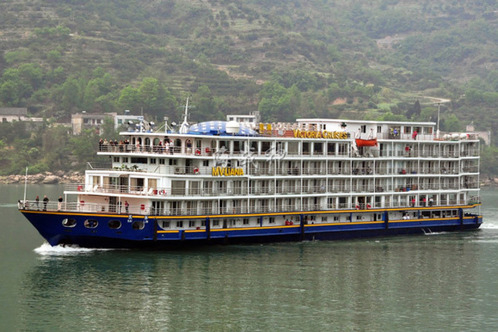 Cruise with the services of a full-time Western cruise director and a river guide, who will provide interesting lectures and insights about China and the Yangtze. 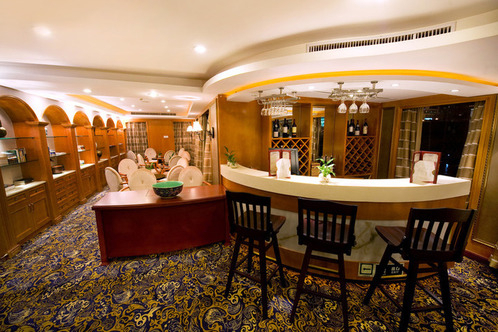 In addition, the attentive, well-trained staff make passengers feel comfortable, ensuring that you make the most of your time on board. 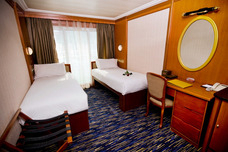 19.6sqm cabin, private balcony, twin beds. 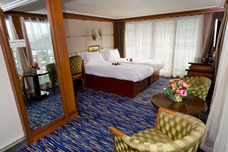 27.3sqm cabin, private balcony, twin beds, TV with HBO and CNN broadcasts. 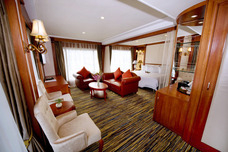 57.8sqm cabin, private balcony, queen size bed, TV with HBO and CNN broadcasts.